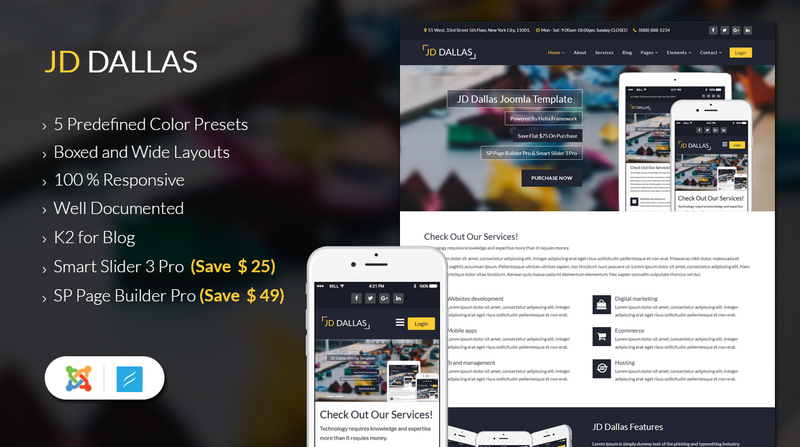 JD Dallas is another feature rich business Joomla 3.8 template. 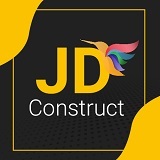 This highly customizable Joomla template is powered by Helix Framework (Helix won the J.O.S.C.A.R for the best Joomla template systems.) and built with SP Page Builder Pro (You are saving $49) which helps you to develop pages by just drag and drop element. It makes easy to create page even you don't have any coding skills.